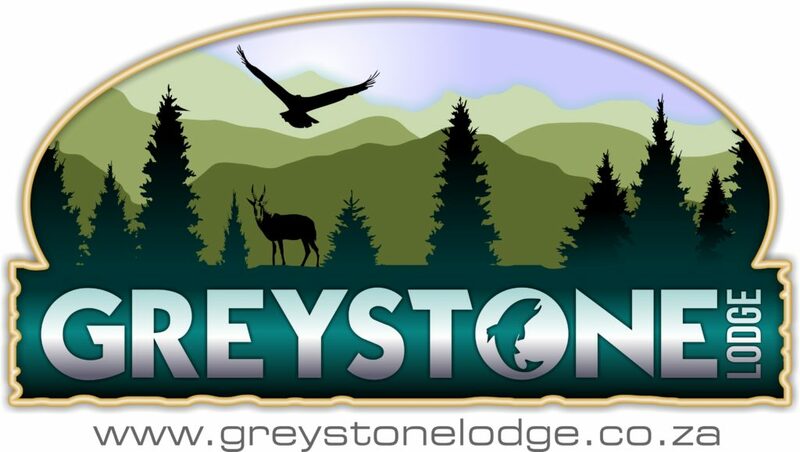 Just 2 hours drive from Johannesburg, Greystone Lodge is the perfect weekend getaway spot! Our private chalets set on a 13kn gravel road are fully self-catering. They have an indoor fire place, and outdoor braai area, which we stock up with fire wood – free. Each chalet has its own private garden and parking space. The lodge also has a small family restaurant and licensed bar if you don’t feel like a braai or cooking. We also have a conference/function for events. DStv is available in the function room.